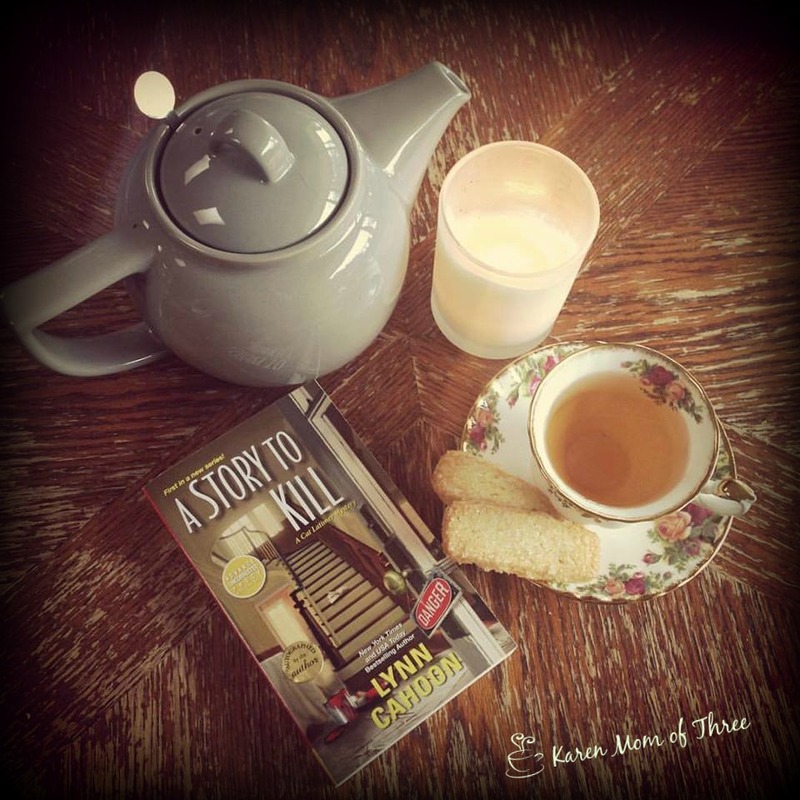 A Cup Of Tea and A Cozy Mystery: A Story To Kill by Lynn Cahoon, A First in Series August Release To Order and Enjoy! A Story To Kill by Lynn Cahoon, A First in Series August Release To Order and Enjoy! 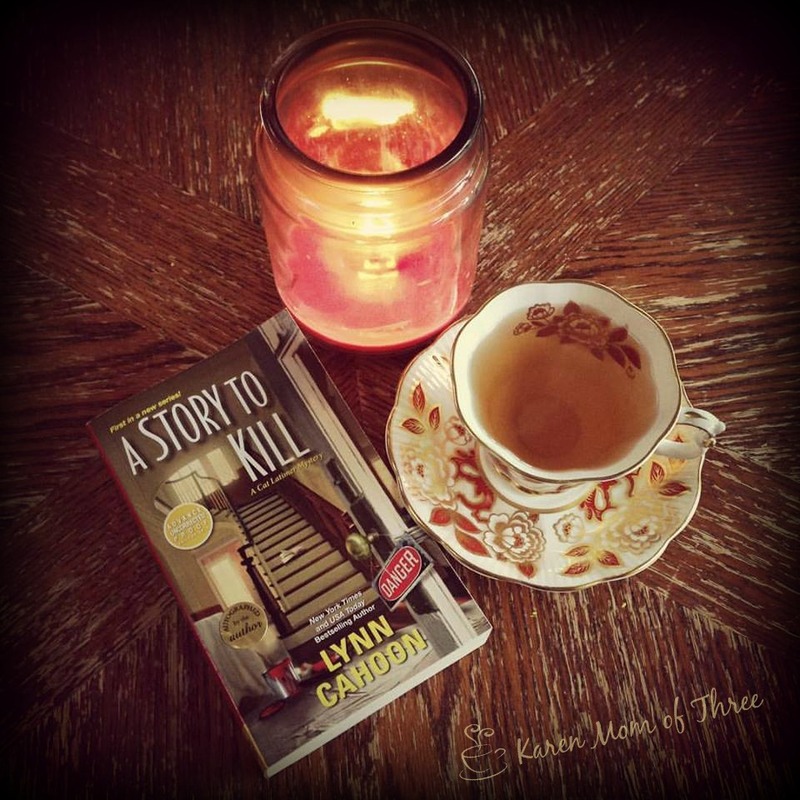 Lynn Cahoon, kindly sent A Story To Kill her 1st book in her newest cozy mystery series. This one is set in Colorado and was such a pleasure to read. Easy to picture the beautiful home that the story is set in and the college town as well. So much mystery in this home, story and the past relationships that this mystery explores. With a great best friend, a handy man with history and a colorful list of writer retreat guests this is a series I know will be a lot of fun. Former English professor Cat Latimer is back in Colorado, hosting writers’ retreats in the big blue Victorian she’s inherited, much to her surprise, from none other than her carousing ex-husband! Now it’s an authors’ getaway—but Cat won’t let anyone get away with murder…The bed-and-breakfast is open for business, and bestselling author Tom Cook is among its first guests. Cat doesn’t know why he came all the way from New York, but she’s glad to have him among the quirkier—and far less famous—attendees.Cat’s high school sweetheart Seth, who’s fixing up the weathered home, brings on mixed emotions for Cat…some of them a little overpowering. But it’s her uncle, the local police chief, whom she’ll call for help when there’s a surprise ending for Tom Cook in his cozy guest room. 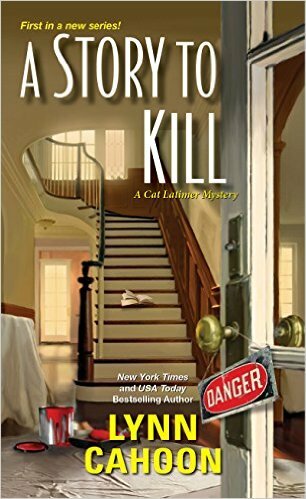 Will a killer have the last word on the new life Cat has barely begun? Lynn has a winner in this cozy! Out August 30th this is one not to miss! Click here to order your own copy from Amazon. Click here for Lynn's Author Website and learn about A Story To Kill along with her other wonderful cozies! I have to try this series, I really enjoy her other series. I've heard great things about this author but I've yet to read her work. Glad you enjoyed it!